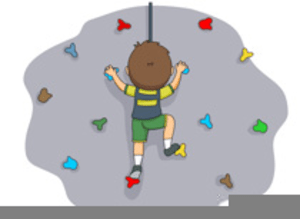 Preschoolers enrolled at The Center and their families are invited to the gym in the KW Building at Colorado Mountain College for a night of climbing the rock wall and other fun activities. Please note this date is a change from what is in your Parent Handbook. Colorado Mountain College is located at 901 Highway 24, just south of downtown. Please ask for directions to be sure you can find the fun!